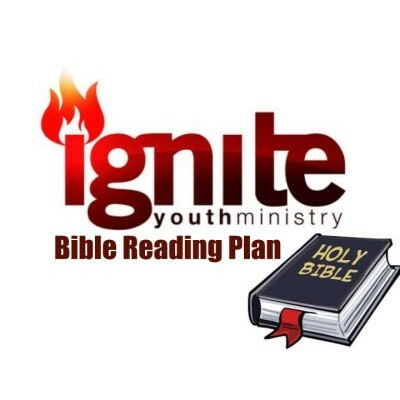 Starting this summer check here for your bible reading and memorization for the week. We have had such fun this year in Sunday School here at FBC. Our last Sunday is May 17th, 2015. Please come and check out this year’s Wall Mural and ask us what it’s about. The last CEYC Open Time for the 2014-2015 School Year is Wed., May 27th. 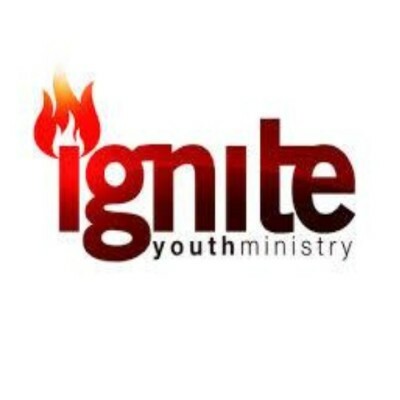 Please join us from 3:15-6pm and then join us for Youth Group.